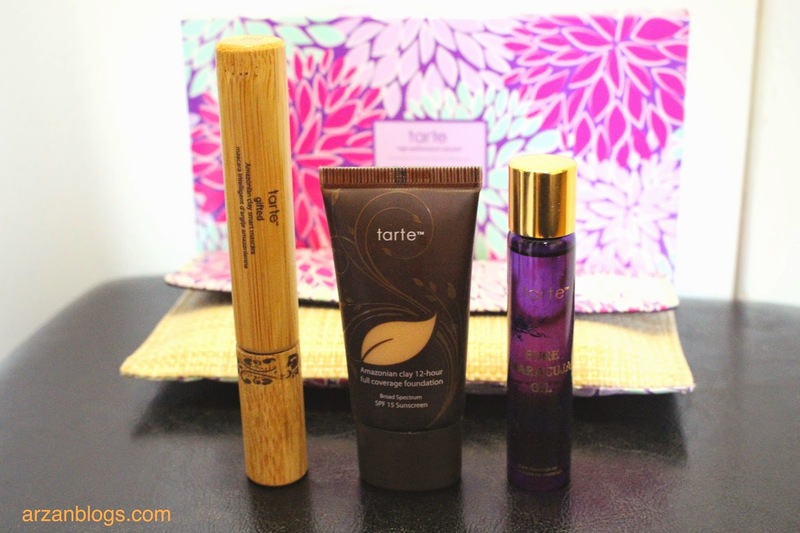 I got Tarte Discover The Amazon 3-Piece Kit (medium tan) from Sephora when it was on sale for $28 CAD. Not all of their shades were on sale though. 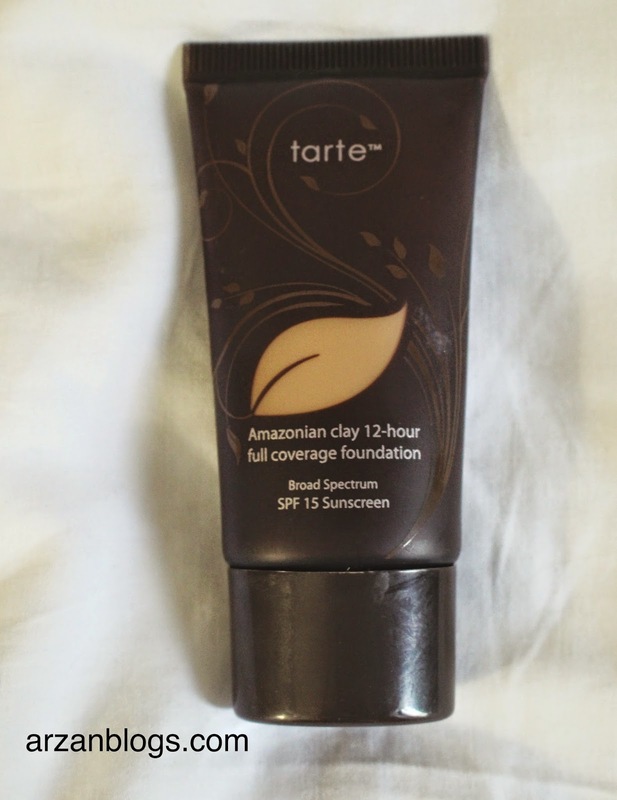 Amazonian Clay 12-Hour Full Coverage Foundation SPF 15 (1.7 oz) retails for $49 CAD. In the kit, you get a smaller size of 0.8 oz. Currently, they are selling kits in only three shades: Light, Medium, Deep. 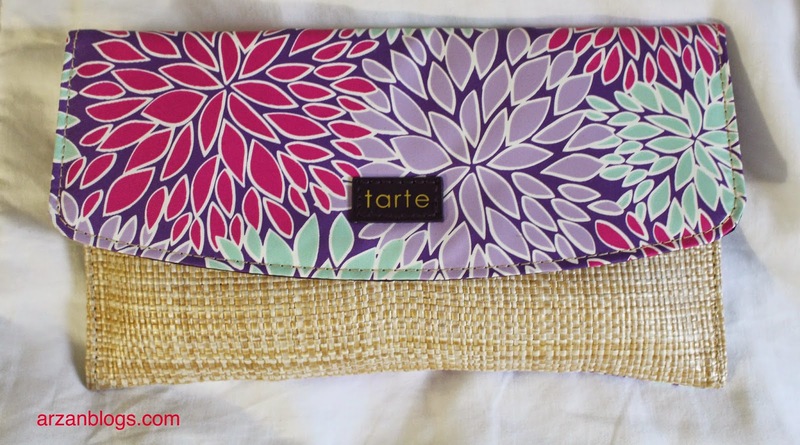 However, they had few others before including Medium Tan, which I got. It matched perfectly my skin tone. I actually tried it in-store few months ago, so that's how I found my shade. I love this foundation. It's a great foundation for summer! I don't use it when I'm exposed to the sun for long because it only provides SPF 15. I love how it blends easily into my skin. Whenever I'm rushing to get ready, I simply use my hands to apply it on. I love it looks natural but it is drying. I have combination skin, so I get few dry patches. I think this would be good option for people with oily skin. 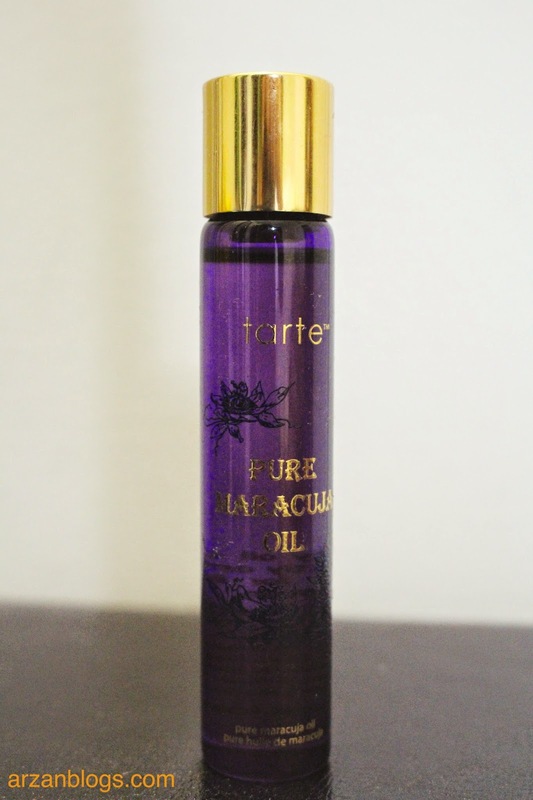 However, I started dabbing a little argan oil on areas where I tend to become dry and then applying the foundation. I noticed this helped me a lot! The kit also includes Gifted Amazonian Clay Smart Mascara in Black (0.24 oz), which retails for $24 CAD. The mascara works fine but nothing special. I wouldn't have bought the mascara on its own. There are better drugstore mascaras than this. Pure Maracuja Oil Rollerball (0.6 oz) retails at $20 CAD. I don't like rollerballs in general. I wish the travel size came in a bottle with dropper just like Josie Maran Argan Oil (travel size). It's much easier to use. Is it worth it to buy the kit? For $28, YES!! It's an awesome deal because I always wanted to try the foundation and I was lucky enough to get my matching shade. 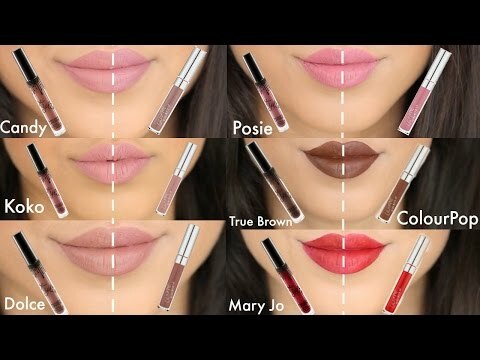 Currently, they are selling these kits at $41 each for the following shades: light, medium and deep. I would suggest you to go in-store to try it out and see if any of these shades match your skin tone. At $41, it would still be worth it if you were planning on buying 2 of the 3 products (foundation, mascara and maracuja oil). 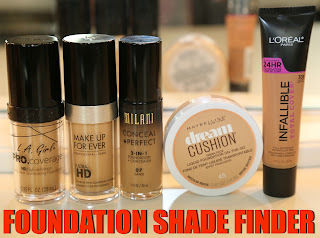 However, I was only a fan of the foundation, so I'm happy I didn't pay $41 for the whole kit. 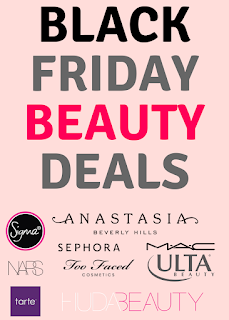 Nonetheless, it's a good value if you want to try out these products for yourself.